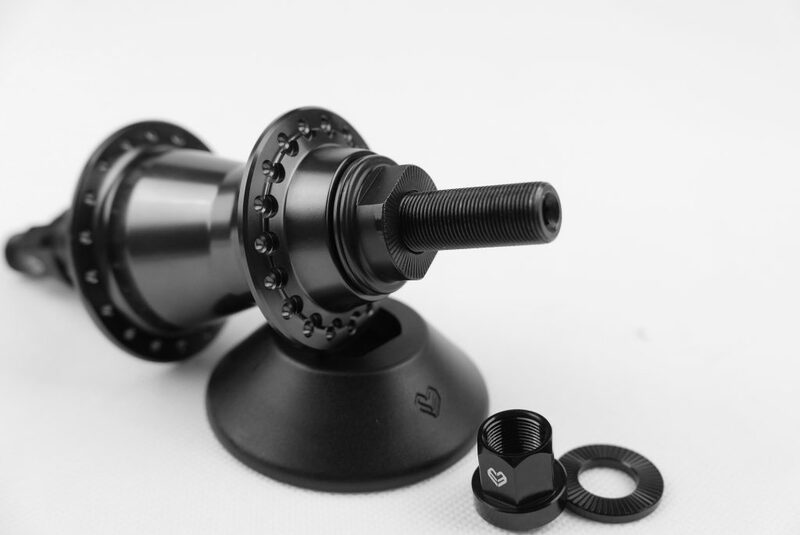 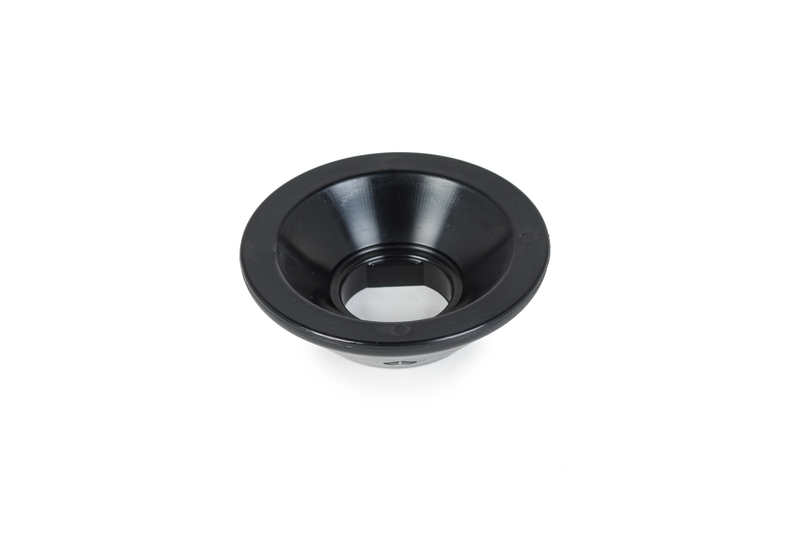 This super tough but affordable hub guard is designed to fit over the top of the hardware of your eclat Cortex, Pulse or Dynamic rear hub. 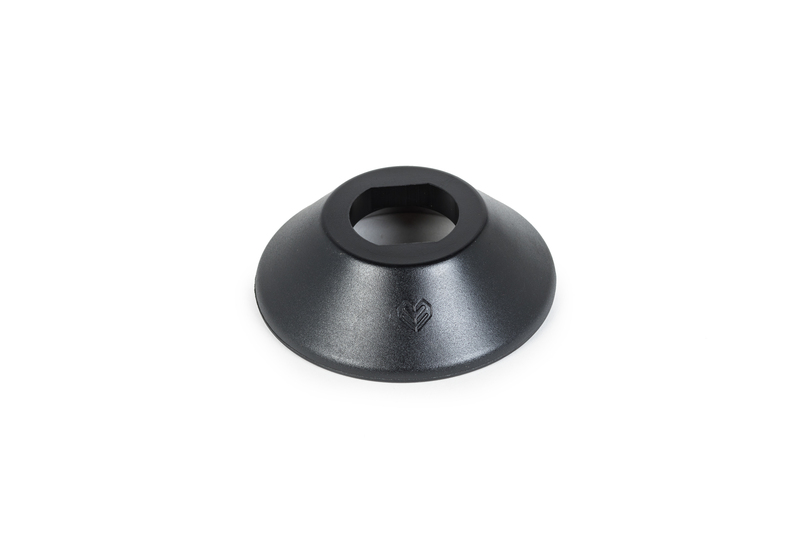 Made out of the same injection molded nylon-fiberglass compound as our Venom pegs, it can take all the hammering you can give it. 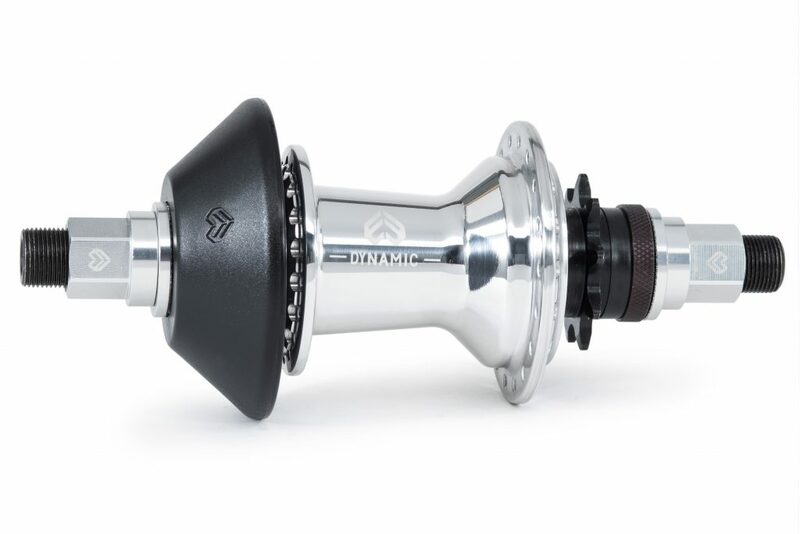 Note: This hub guard will fit only the 2017 Pulse, Dynamic and Cortex rear hubs, and will not fit earlier models unless the updated cone nut has also been purchased. 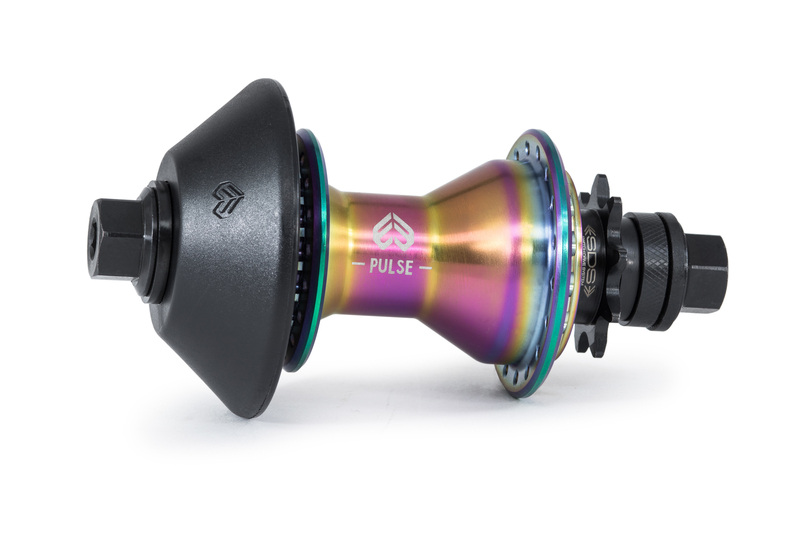 exclusively designed for the 2017 éclat pulse & dynamic cassette hub / cortex freecoaster, slides over the top of existing cone.